A responsible individual would never drive without vehicle insurance, even if it weren’t a legal requirement. Illinois does require you to carry automobile insurance to protect you and other drivers from the financial hardships caused by property damage and personal injuries often occurring during an accident. The same auto insurance needs apply for business owners who maintain and use vehicles for business purposes. The risks are equal to, if not greater for business owners. 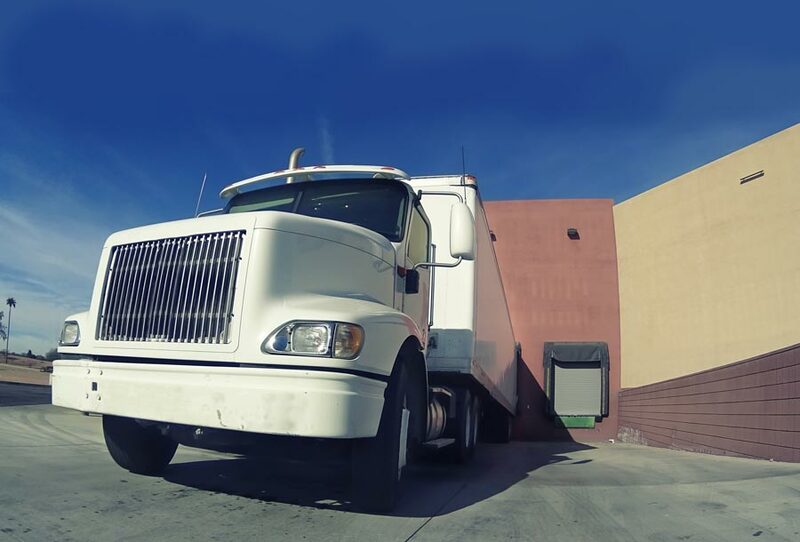 Even if company employees are using company vehicles for both business and personal use, purchasing a commercial vehicle policy for your business is a strategic step towards providing a solid and comprehensive risk management solution for your company. That’s one of the reasons its so important to make sure your business name appears on your policy as the principal insured, rather than your name. Does Your Company Need Commercial Auto / Fleet Insurance? If your business is the owner of a vehicle, you probably need a commercial auto policy. A sole proprietor may be fine with a personal auto policy if business use is only occasional. For instance, if you’re a sole proprietor visiting clients once or twice a week, or simply driving to and from your office, your personal auto policy may be enough. However, if you’re driving for business more often, you need a commercial auto policy. Obviously, if you’re using a dump truck, tow truck or semi truck and trailer rig, a commercial auto policy is the smart choice. Remember: the larger the vehicle, the more damage it can cause, and those damages can easily exceed the limits of personal auto policies. Even heavy-duty pickup trucks (think 1-ton dually) used for business are candidates for commercial insurance. Some business vehicles are required to carry higher liability limits. This can often be the case for many vehicle-based businesses, such as delivery services, professional movers, food trucks, etc. Commercial auto insurance policies generally provide higher liability limits than personal auto policies. Relax: We’re here to help! If you’re not sure whether your company needs commercial auto insurance, don’t worry. Your Mars Insurance Agent will walk you through the process of determining which type of coverage is best suited for your auto needs. They know what questions to ask and have extensive knowledge concerning the various insurance carriers and policies they offer. They’ll search our vast network of insurance providers to get you the coverage you need at the best available rate.